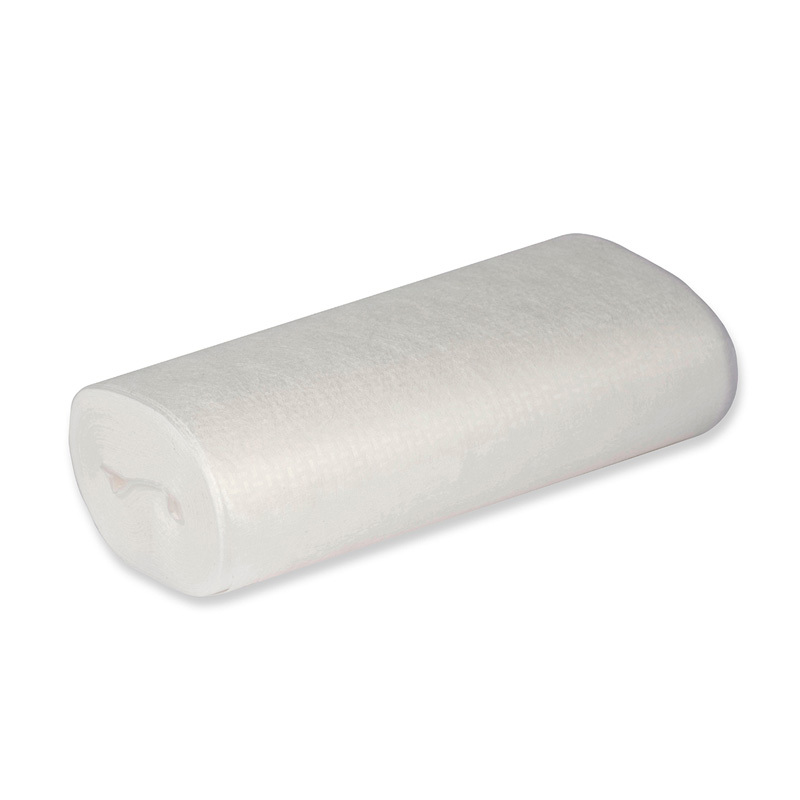 The Mioliner nappy liners are 100% natural and biodegradable when composted when wet. 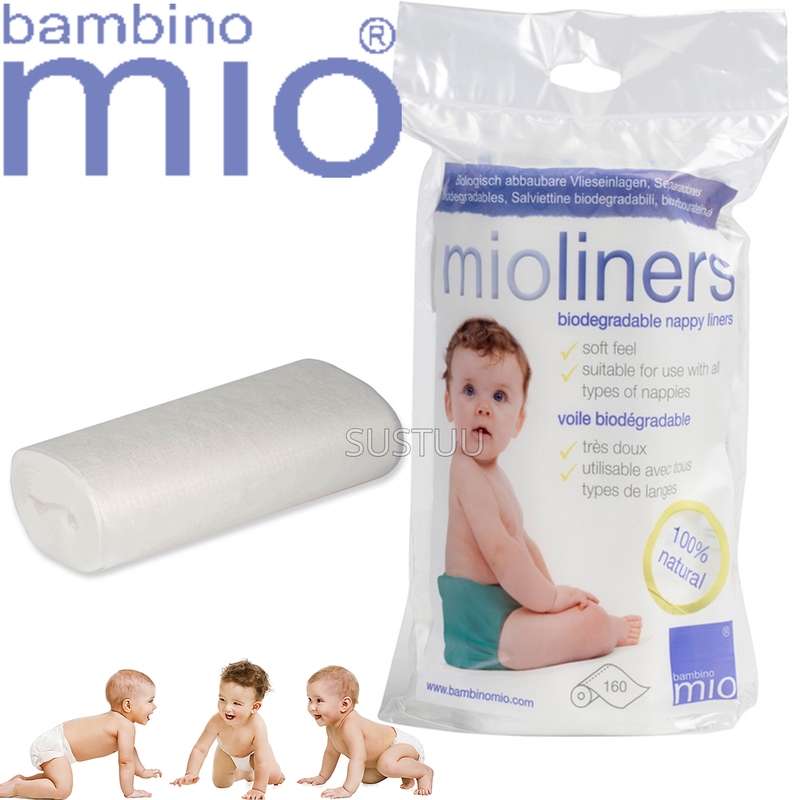 They can also be used with all types of reusable nappies. The Bambino Mio liners are designed to repel water and keep baby dry and comfortable. 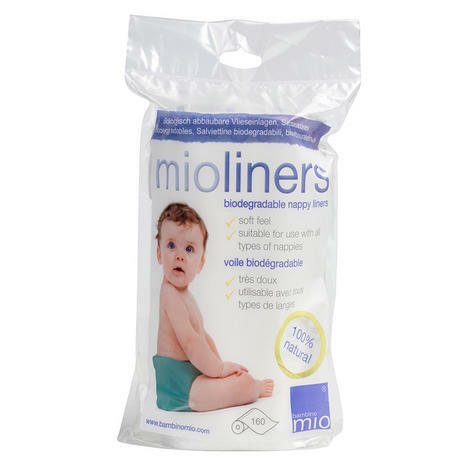 They also retain solids to help reduce soiling of nappies and are environmentally friendly - made from renewable, sustainable cornstarch.